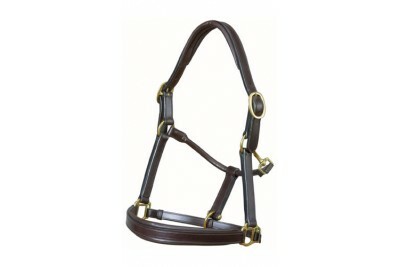 For ultimate performance, appearance and safety, choosing a Jeffries bridle makes perfect sense.Jeff..
For ultimate performance, appearance and safety, choosing a Jeffries product makes perfect sense.The..
All of Jeffries' Wembley Pro Bridles are made using the finest English leather availa..
All of Jeffries' Wembley Pro Bridle range are made using the finest English leather availa.. 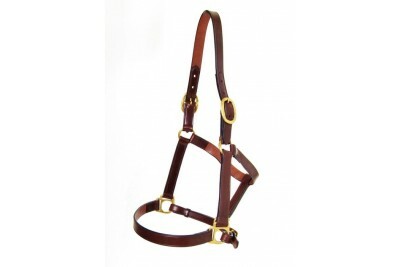 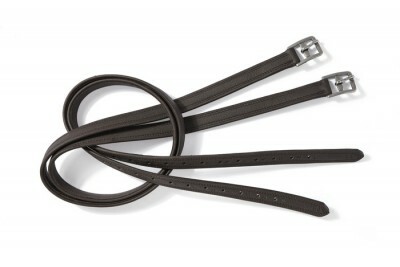 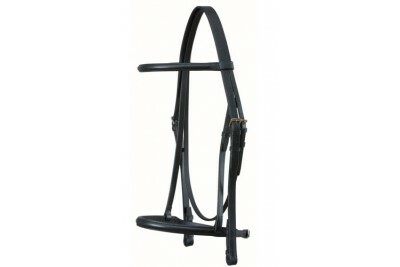 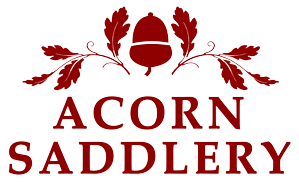 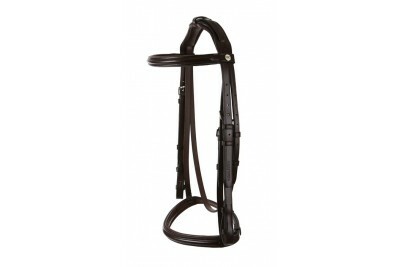 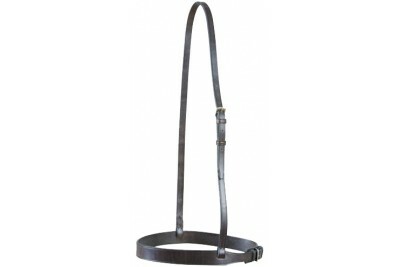 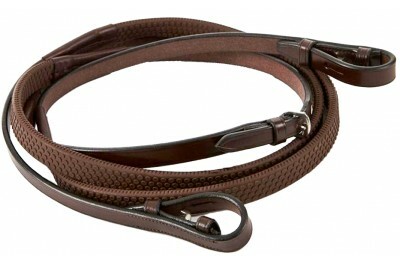 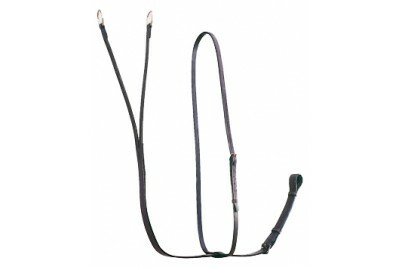 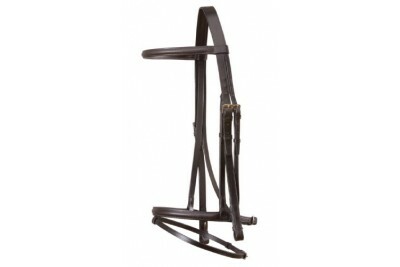 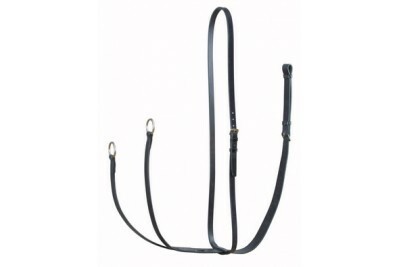 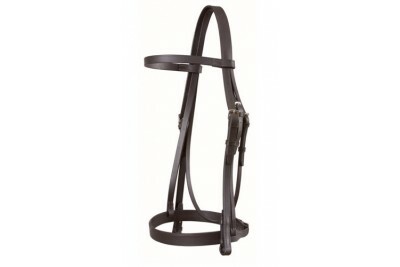 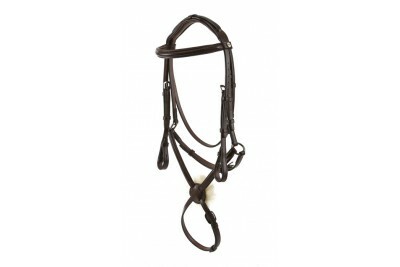 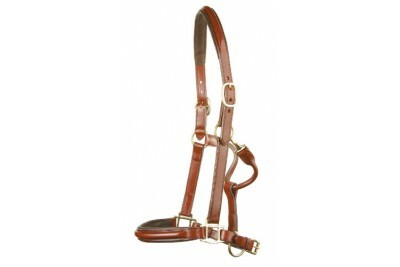 This running martingale features unrivalled attention to detail being hand stitched. 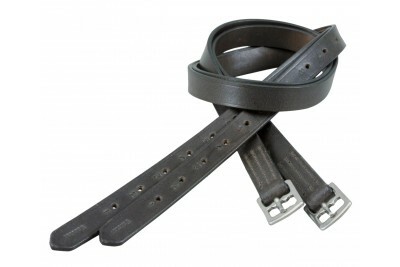 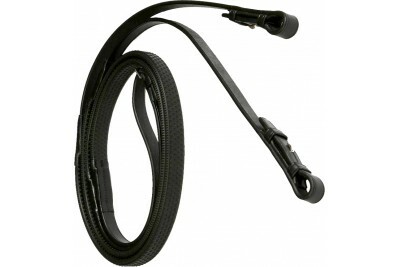 Also made with ..
For ultimate performance, appearance and safety; choosing a Jeffries product makes perfect sense.The..